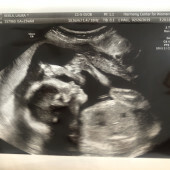 Boy or Girl: It's a surprise! We have been very blessed to have received many items from friends including lots of clothes and gear not on the registry. The biggest gift you can give is ongoing prayer for our growing family. Thank you for being part of our little one’s life!